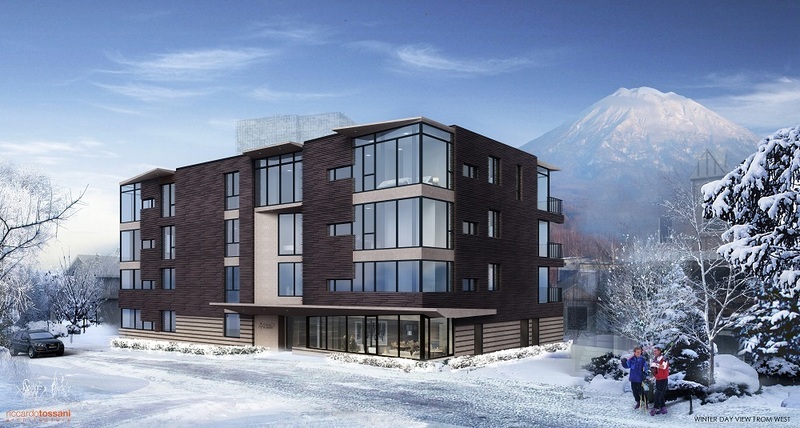 Amidst turmoil on many markets, Niseko continues to grow with its booming development scene. You’ll find here the latest news concerning the status of the ongoing projects in the area. 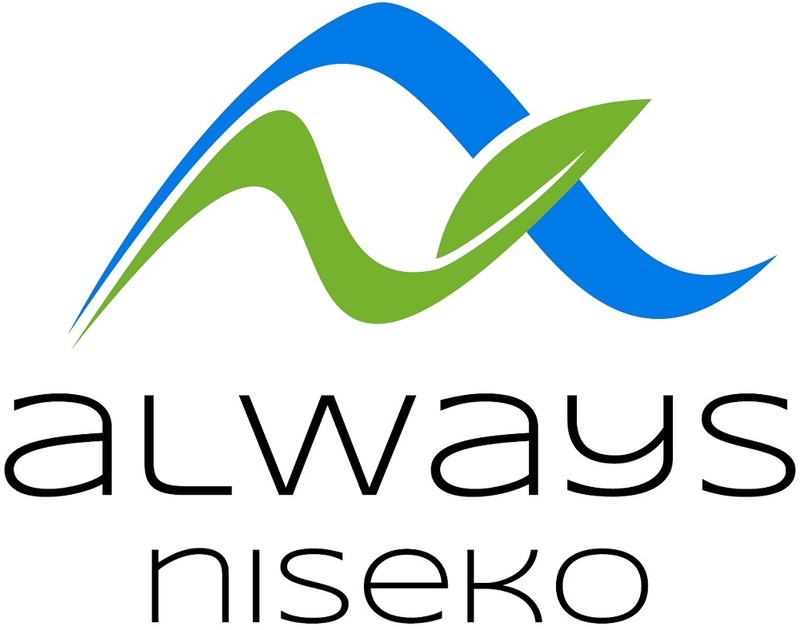 In addition to LOFT Niseko and Terrazze, Aspect Niseko will join the renowned “Millionaire’s Row” in winter 2016-17. 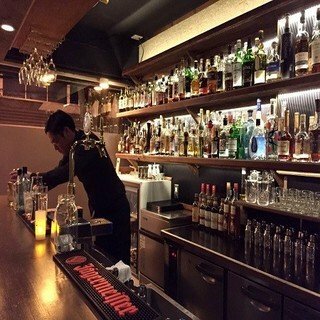 Conveniently located in Middle Hirafu, Aspect Niseko provides easy access to Niseko’s exceptional cuisine and nightlife scene. 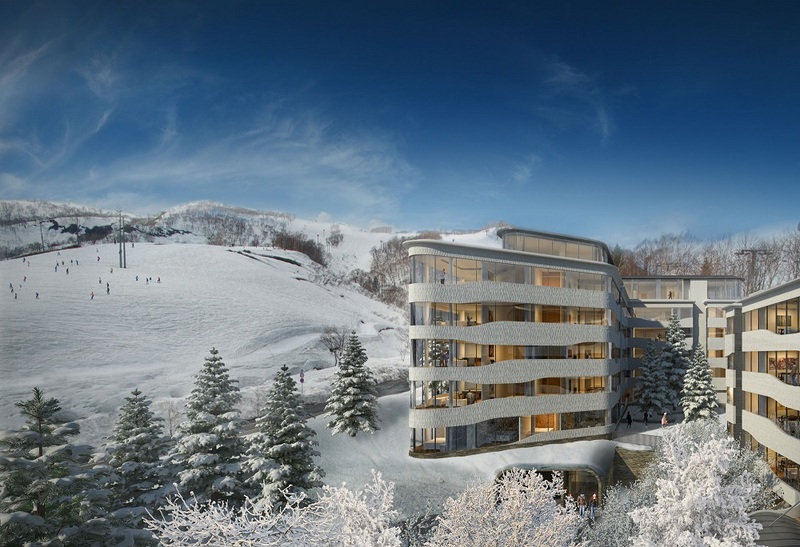 Aspect Niseko is headed by Riccardo Tossani Architecture, the studio which also designed a number of acclaimed properties in Niseko such as LOFT Niseko, MUSE Niseko and the interiors of the notable Michelin-starred Restaurant Kamimura. While developers often focus on having a large number of apartments to amplify ROI, Aspect differs from the crowd. Boasting only 11 apartments, this luxury boutique property provides abundant privacy for the guests. Furthermore, Aspect is also fitted with an elegant gallery featuring significant works of art. Inclining over a steep slope facing the magnificent Mount Yotei, most of the apartments offer superb views on the Ezo Fuji. With its imposing tall entrance, Aspect will feature an all-season rooftop garden and a terrace with BBQ facilities for exclusive group gatherings. More importantly, Aspect has a ski valet and concierge service between 8am - 8pm. 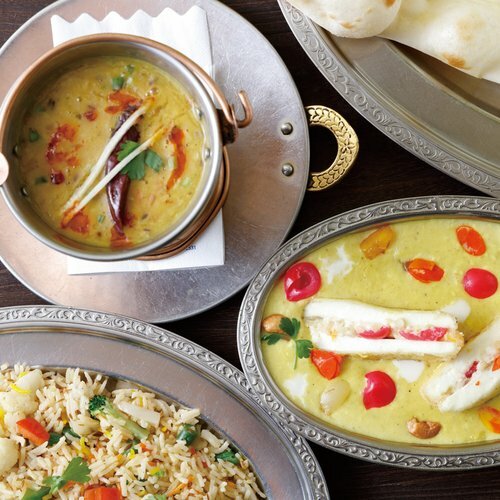 This ensures all the guests have an unmatched level of service from the team of dedicated drivers ready to take the guest in the village upon request. Have a look at the video below to see what Aspect Niseko is all about! 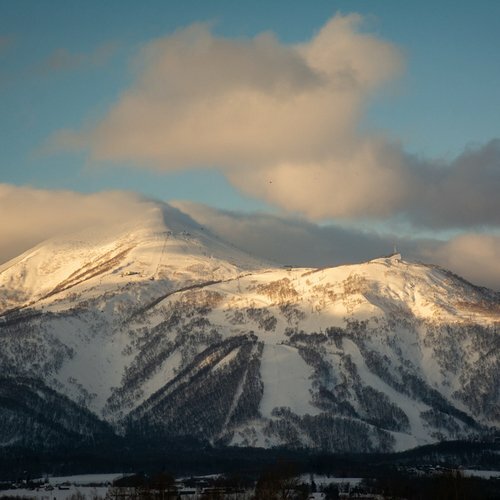 Also launching in winter 16-17, AYA Niseko is a ski-in-ski-out property with immediate connections to the Ace Family Pair Lifts. Contrasting with most of the condominium style holiday homes in Niseko, AYA Niseko has a dedicated team of hotel staff providing a 24 hours reception. Gym, restaurant, bar, concierge, ski valet, natural hot springs and private family onsens are among the facilities available at AYA Niseko. The popular Powder Yoga Niseko will also be operating at AYA’s yoga studio on the 5th floor from December 2016 onward. Under the baton of the renowned Hokkaido architect Koichi Ishiguro, AYA Niseko is furnished with contemporary Japanese interior design and a nature-harmoniously-blended exterior. 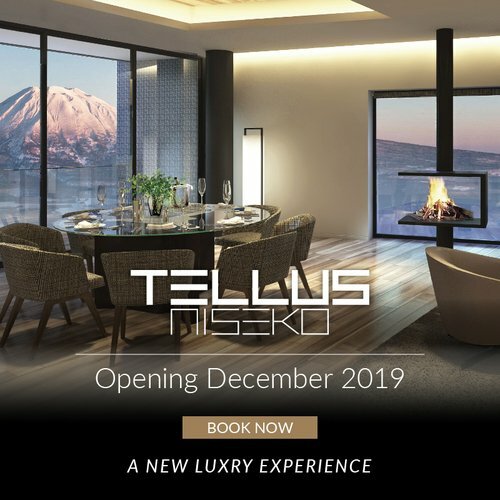 Fitted with 79 privately owned luxury apartments and penthouses, AYA Niseko is one of the most sought-after investment opportunity in Niseko this season. This stylish 104 rooms hotel will open its doors in December 2016. 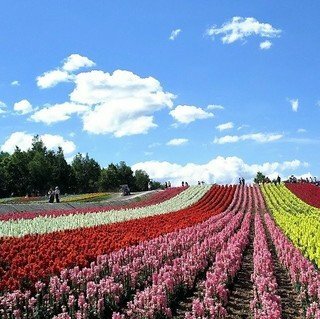 Located in Kabayama, Always Niseko is targeted for the valiant explorers who look for the best balance of value and comfort. It also runs a complimentary shuttle bus service to ski lifts in Hirafu. Different types of rooms will be offered and connecting rooms are available upon request. An onsite cafe and bar will make the spot a lively social hub for skiers to recount their achievements of the day. Construction for Skye Niseko started earlier this year. This new hotel will open its doors in Summer 2018. Similar to AYA Niseko, the true ski-in-ski-out location of Skye has caught the eyes of many investors. 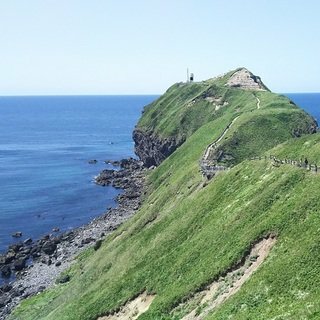 Located wholly inside Hokkaido’s most astonishing national parks, Skye boasts easy access to most major ski lifts in Hirafu. Take a look of the time-lapse video produced by Glen Claydon showing the construction progress of Skye in June 2016. 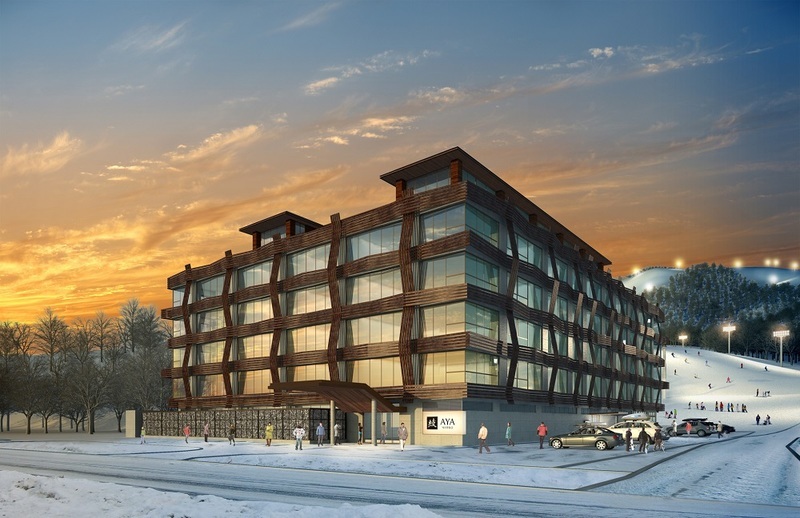 In the heart of the distinguished Hanazono resort, Park Hyatt Niseko, Hanazono is scheduled to open in December 2019. 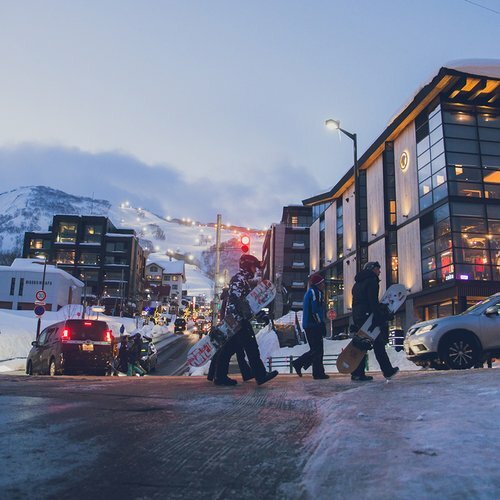 Knowing ski-in-ski-out is one of the most in-demand features for all skiers, new ski lifts development will also follow to ensure Park Hyatt Niseko answer the consumers’ needs. Featuring approximately 100 palatial guestrooms and splendid premium suites, spa, wellness facilities, swimming pool and many more amenities, Park Hyatt Niseko strikes to set the new benchmark for luxury. Redevelopment of the corner block next to Seicomart has begun, which was once the home of The Niseko Supply Company. With a scheduled reopening in December 2016, it is confirmed that the new building will be a three storey shopping complex consisting restaurants, shops and cafes. 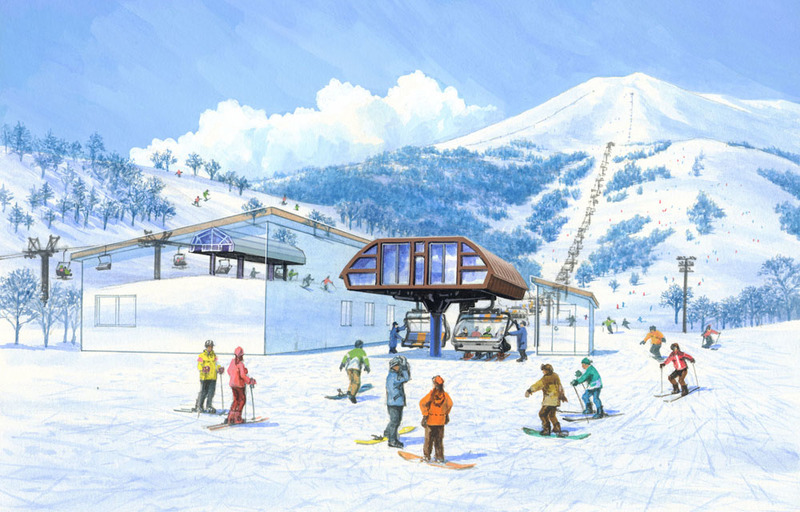 In response to the increasing number of tourists, Niseko Grand Hirafu has confirmed the plans of the next major lifts upgrades. The first enhancement will be the King Hooded Triple Lift, which will be upgraded to a high speed quad lift. The construction will be completed in time for the 2016/17 season. Tokyu has also confirmed the upgrade of the Ace Family Pair Lift to a high speed triple or quad chair lifts in 2017 and an exact date will be announced soon. Outside of Hirafu Village, YTL Hotels have also confirmed the construction of two new all-season lifts, The Village Express and the Upper Village Gondola. Both lifts are scheduled to be in operation in December 2016. The Village Express will be a 816-meter long high-speed detachable lift, consisting of both 6-person chairs and 8-person gondolas. This Village Express will be the first gondola and chair combined ski lift in Japan. The Upper Village Gondola is a 250-meter long pulsed gondola, which is also the first of its kind in a Japanese ski resort. It will provide guests staying at Karasa Townhouse and The Green Leaf Village an easy access to a beginner ski area on the mountainside. Guests can also access restaurants and retail outlets in the village hub more easily through the mid-point station of The Village Express. The Upper Village Gondola will also be connected to The Village Express through the top station.